You are playing in the finals of the Soccer World Cup. This has been your dream since you first began to play soccer. In fact, when you started playing, you had no idea there was a World Cup, so you could not have foreseen this day with all the excitement it is generating. How will it all end? You have proved, through the elimination process, that you belong here, but nothing guarantees that you will win. The outcome is uncertain. You know the game is being watched by millions of people all over the world, so you truly are on a world stage. What will happen? How will the game develop? Who will be the winner? But inside of you, where nobody can see it, there is another question: what does it mean to play this game? 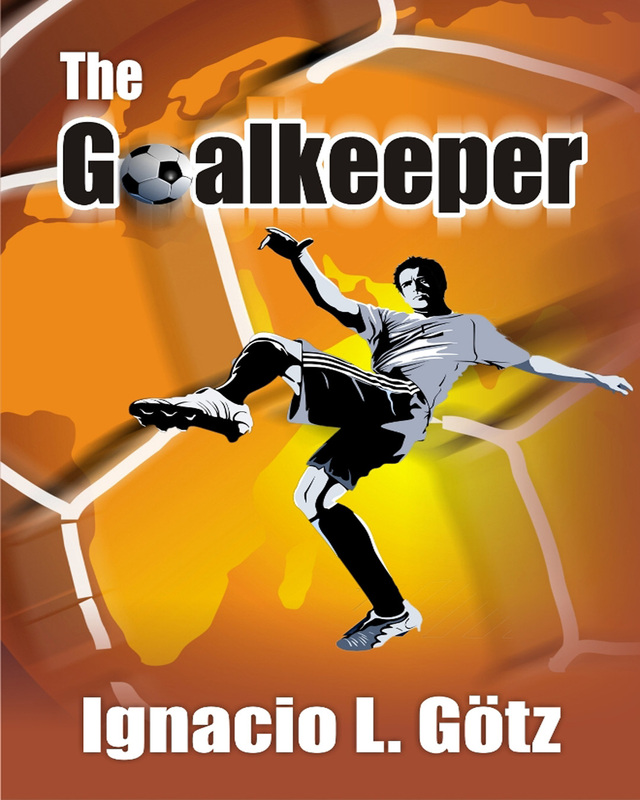 What does it mean to be a goalkeeper? Keywords:- Soccer, Zen, Goalkeeper, Game, Ball, Player, Joy Goalie.